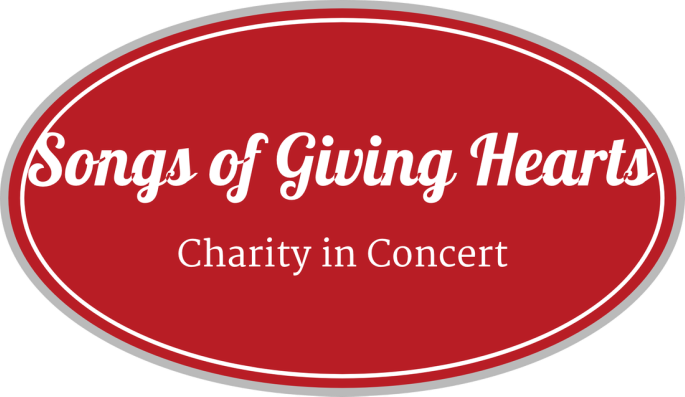 We are happy to announce that we enjoyed yet again another year of enjoyable music and charity. 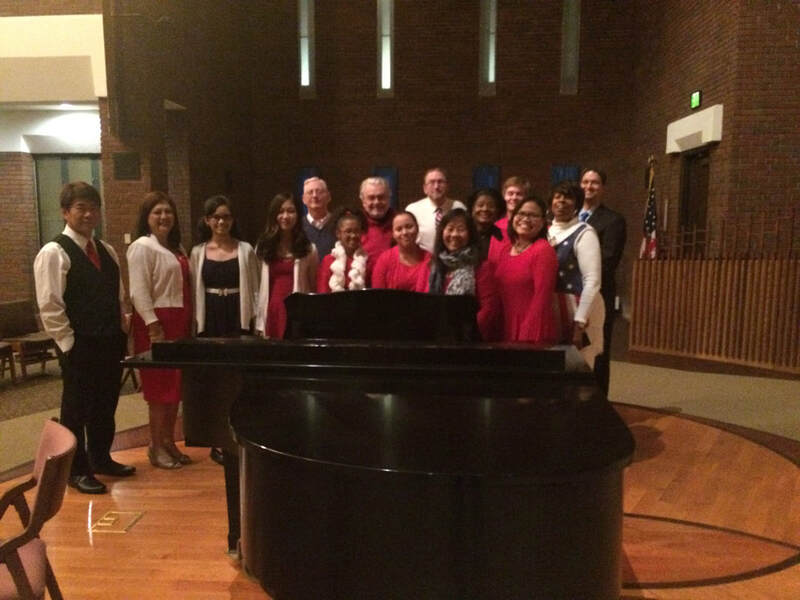 ​​​​Our Veterans Day November 11th concert was held at First Presbyterian Church in Michigan City, IN. ​Our ensemble included from left front row in photo Luisito, Chito, Laus, Rishiela Laus, Eliza Surzial, Chaela Laus, Iyanna Estes, Olivia Ruiz, Michelle Alexander, Francisca Stewart. Second Row from left Randy Schermerhorn, Dennis Brittain, Anthony Hebb, Gayle Davis, Nathan Parlee, accompanist, Patricia Williams, and Augustin Perez.